Ammonite Lodge Guest House offers 4 star accommodation within the Somerset town of Chard. We offer 6 individually styled bedrooms, as well as a lovely dining room and cosy lounge for guest use. 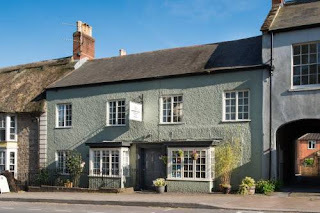 Conveniently located at the top of the high street, opposite the Chard Museum, we are just a 5 minute walk to a wide choice of restaurants, pubs and shops. Wedding Guests - We are a short distance from Hornsbury Mill, Forde Abbey and other wedding venues. 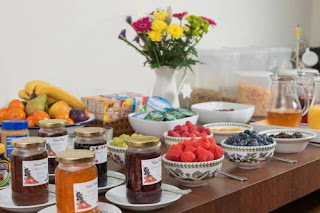 We will always try to provide at least 1 room as an early check in from 12 noon and do our best for the rest, as well as an area for preparation, changing and luggage storage. Please contact us to discuss arrival times, taxis and any special requirements.